The first man-made object crash landed on Mars 46 years ago – on November 27, 1971 – setting off decades of exploration involving orbiters, landers and rovers, and inspiring the ultimate goal of putting humans on Mars. The Mars 2 mission was launched by the Soviet Union with the aim of performing a soft landing on the Red Planet, and returning images and data that would provide insight into the planet’s properties and atmospheric conditions. The descent was a failure, however, when the breaking rockets malfunctioned, resulting in the Mars 2 lander crash landing into the surface upon release from its orbiter. It impacted Mars at high speed, becoming the first human-made object to reach the surface of Mars. It’s believed the descent system on the module went awry, possibly because the angle of entry was too steep. The descent module separated from the orbiter about 4 and a half hours before reaching Mars. No data was returned from the lander but it earned the accolade of the first human artifact on Mars. The lander was equipped with two television cameras with a 360 degree view of the surface as well as a mass spectrometer to study atmospheric composition and chemical properties of the surface, including a mechanical scoop to search for organic materials and signs of life. It also contained a pennant with the Soviet coat of arms.The landing capsule was sterilized before launch to prevent contamination of the martian environment. 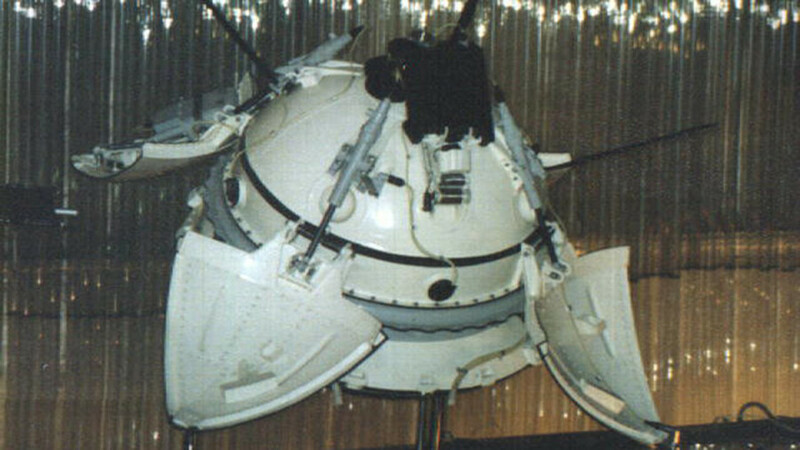 The failed mission was followed by Mars 3 – another unmanned space probe of the Soviet Mars program. It was released on December 2, 1971 becoming the first successful landing on Mars. However, the lander failed shortly after its arrival, relaying data for only 20 seconds before shutting down. Meanwhile, the space race for the Red Planet is heating up as NASA competes with Elon Musk’s Space X to put humans on Mars by 2024. NASA plans to send its first manned mission to Mars between 2030 and 2040, although the project still faces a number of obstacles. NASA Plans are still on track to launch Mars 2020 in July/August of that year. The extraterrestrial vehicle will be equipped with 23 cameras to give us the greatest observations yet of the Red Planet. 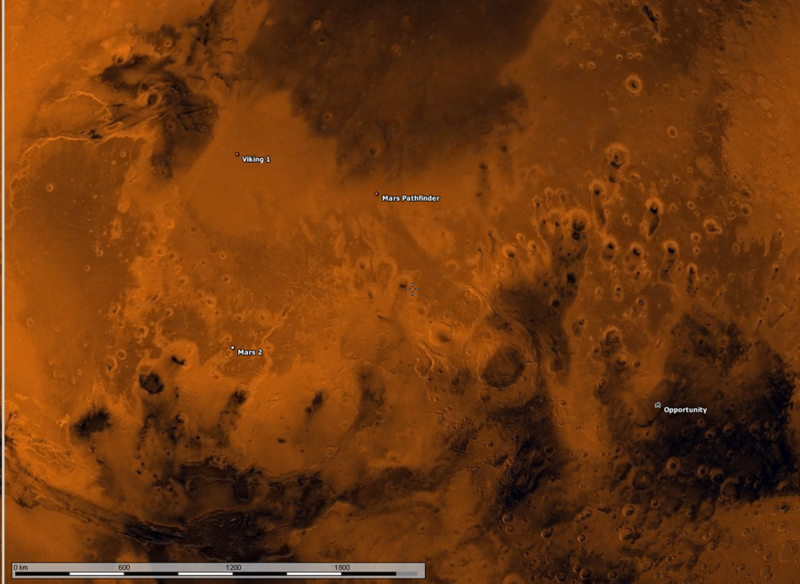 Russia's planetary exploration has stalled over the past few decades but still has hopes for Mars. Last year Rosatom – the regulatory body of the Russian nuclear complex – revealed plans to test a nuclear engine project with the aim of reaching Mars just over a month after launch in 2018. Cutting the travel time to around the one-month mark would be a massive reduction on the current 18 months required for the journey.